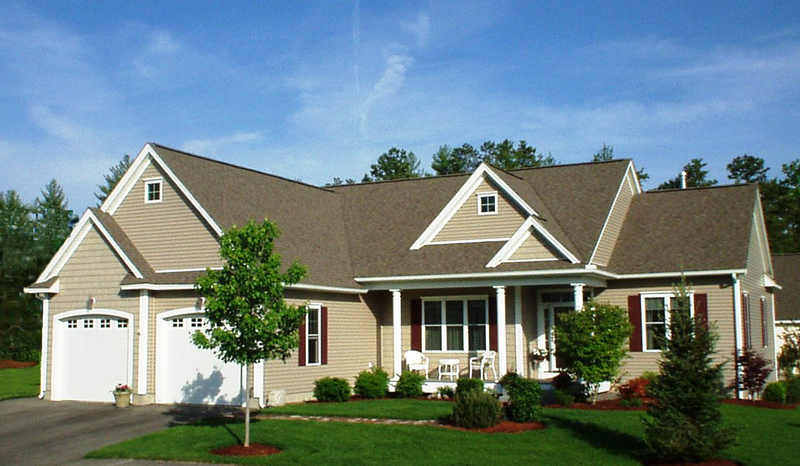 Summerfield of Amherst, New Hampshire a condominium for active adults, is located on fifty-eight acres of pristine, gently sloping terrain in the southern portion of Amherst at its border with the Town of Hollis. 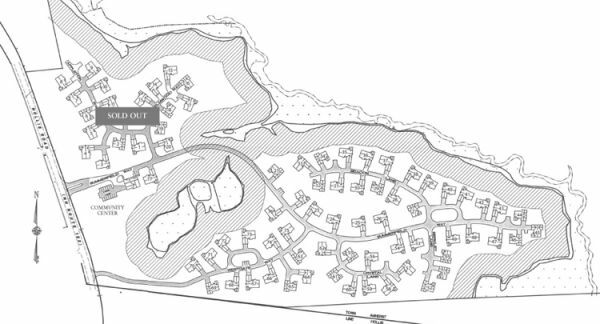 Surrounded almost entirely by Peacock Brook, this site draws appeal from its vast areas of preserved open space and naturally vegetated buffers. 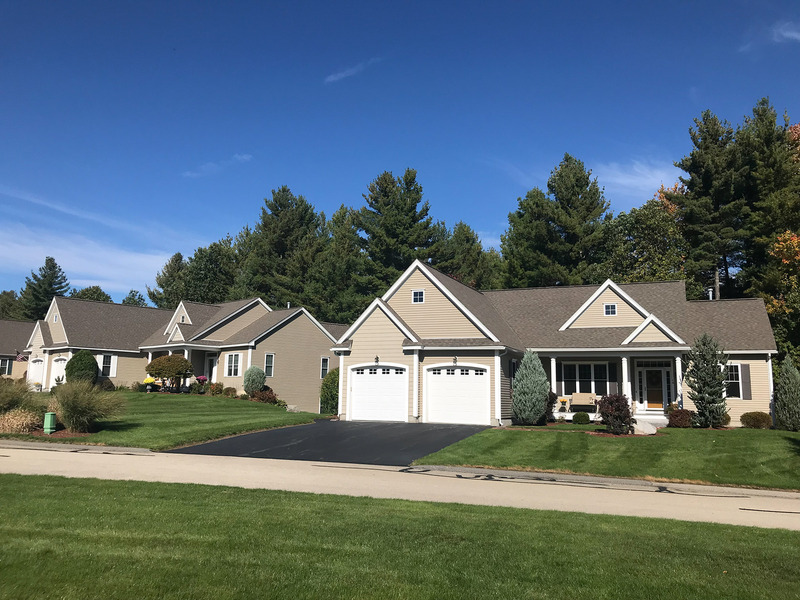 This unique 55+ community is nestled into the landscape of the Town of Amherst where a deep sense of history is exemplified in its 18th and early 19th century architecture and charm. 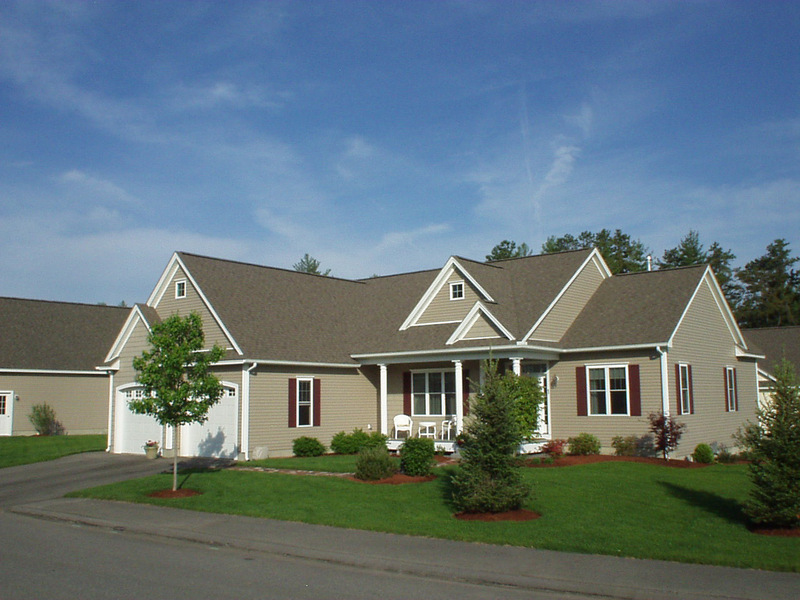 Summerfield’s distinctive location affords easy access to major highways, churches, shopping, recreational facilities and essential services, while situated in some of southern New Hampshire’s most picturesque surroundings.